Can you remind me the history of Beltline transit? 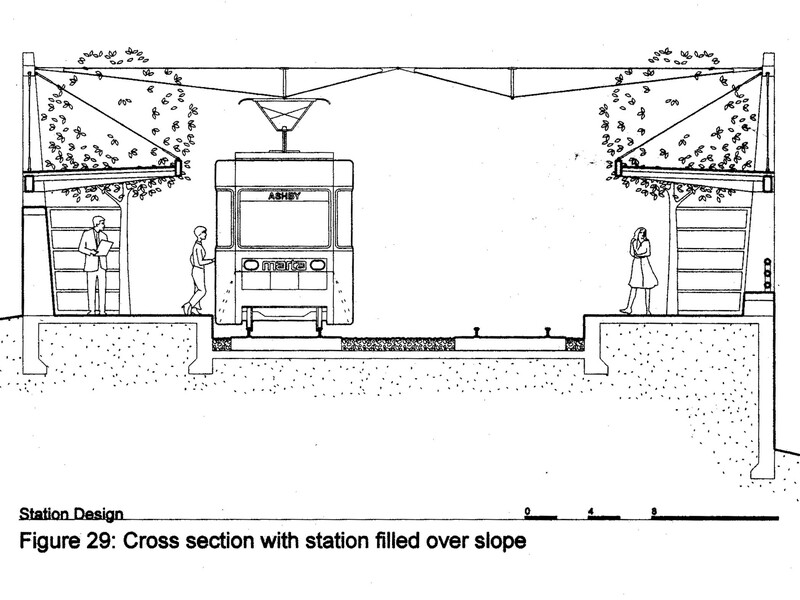 — BeltLine Rail Now! 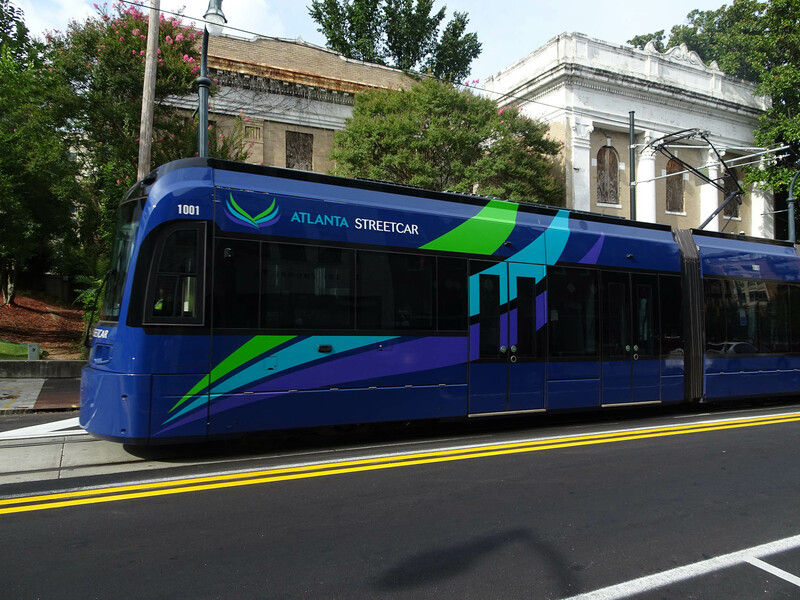 Can you remind me the history of Beltline transit? 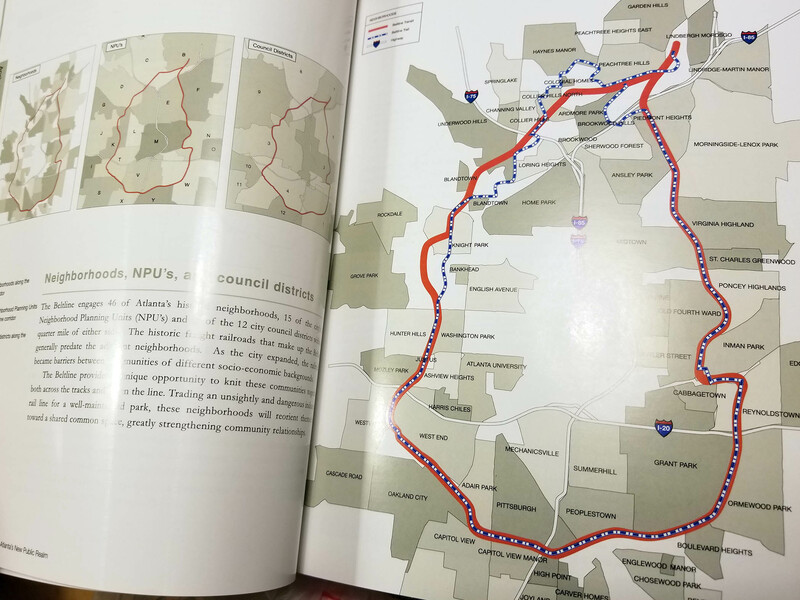 Our collective memory of the Atlanta Beltline’s story is important – especially regarding its more challenging aspects like equity, affordability, and transit. We’ve made many commitments over the years, but there has also been a lot of turnover in leadership and staff at both City Hall and MARTA. My intent with the following timeline, therefore, is simply to articulate my account of these commitments regarding transit so that the best decisions can be made about transit implementation. Older PostA new threat to Beltline transit.